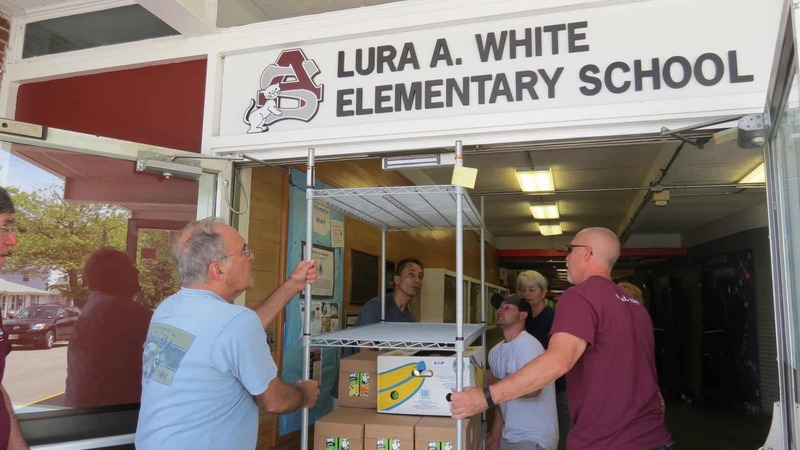 The temporary move to the Lura A. White School is complete! 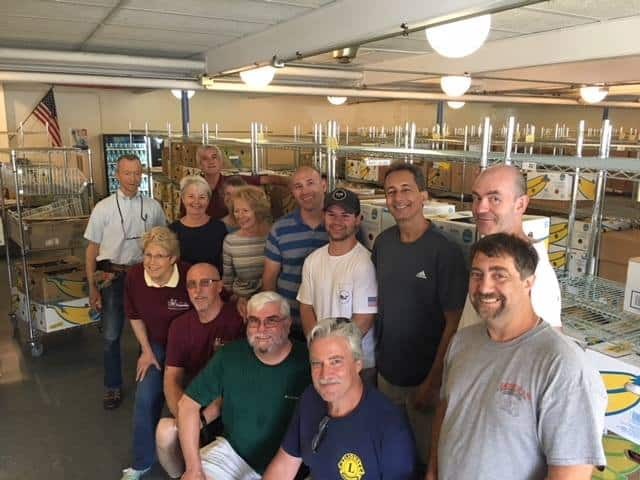 An enormous thank you to everyone who helped in some way- Bemis Associates, Ryerson-Devens, Nashoba Valley Express, Harvard Lions, Devens Recyling and the many other volunteers who gave their time and muscle. We appreciate the hard work and how quickly we got it all done! 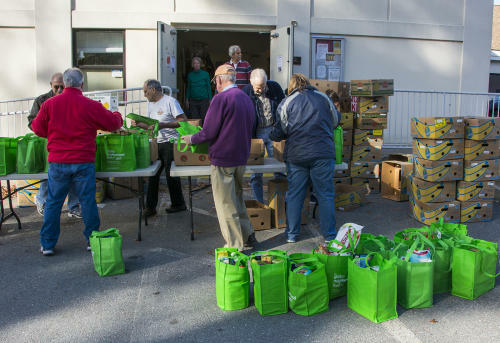 Open pantry sessions are now taking place at Lura White until August 10! Previous PostPANTRY RENOVATIONS ARE COMING SOON!Next PostPantry Under Construction!